People can walk into Dr. Stanley Levenson's office in Worcester with no teeth or a mouth full of damaged teeth, and walk out with a beautiful looking and beautiful functioning smile thanks to the latest innovations in dental implant technology. The majority of each tooth is made up of dentin, a bone-like substance covered by protective enamel. Teeth are held in place by roots. If this root system is damaged or infected, diseased tissue is removed and the innermost part of the tooth is cleaned. Sometimes the tooth can't be restored with root canal therapy and must be removed and replaced with a dental implant-supported tooth. Chewing, biting, and other functions stimulate the jawbone. When teeth are missing, the supportive bone doesn't get stimulation needed to remain strong. Just as the muscles can atrophy due to inactivity, bone can be affected by lack of stimulation. As the bone melts away (resorbs), the appearance of the face changes. HOW CAN BONE LOSS BE PREVENTED IN ONE VISIT? As few as four implants can support a full upper or lower arch. 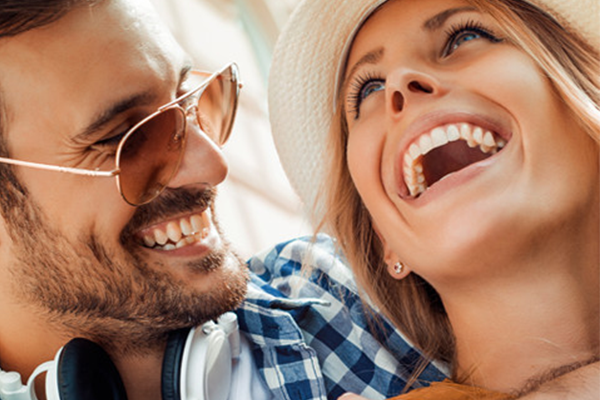 Since a maximum number of teeth may be supported with a minimum number of implants, it is easier than ever before to replace missing teeth in just one visit. Three-dimensional pictures of the sinuses, nerves, and bone are rendered to help Dr. Levenson properly position the new teeth. Modern computer simulations allow Levenson Smile to "virtually" place the implants in the jawbone before any tissues are touched. After remaining unhealthy teeth are extracted (as needed), the dental implants are precisely placed using information collected during examination , diagnostics, and planning. Unlike traditional dentures and tooth replacement options, patients don't have to be toothless while waiting for the implants to fuse with underlying bone. 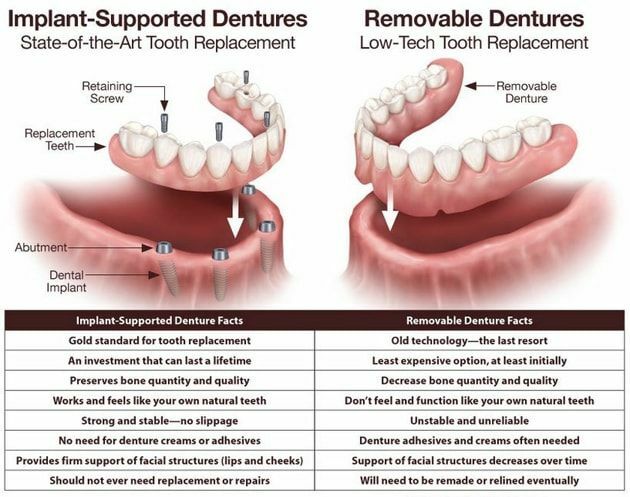 An abutment connects temporary crowns to dental implants for proper healing, as well as to protect tissues. Dr. Levenson and his team will provide instructions on home care. After the natural process of osseointegration is complete (often in around three months), patients will receive durable and dazzling teeth designed for the long haul. They are, designed like natural teeth – from the root up! Dr. Levenson will create a beautiful smile. To find out if you are a good candidate for new teeth in just one day, schedule an appointment in Worcester by calling (855) 849-8255.